The model told police that she had met the accused 15-20 days ago in Delhi and that they had promised her to arrange a meeting with a film and TV director in Mumbai. New Delhi: A model from Bihar was allegedly raped by three men in south Delhi's Sarojini Nagar, the police said today. The three accused were arrested, they added. On December 26, the police were informed by the model that she had been raped by the three men at a flat. 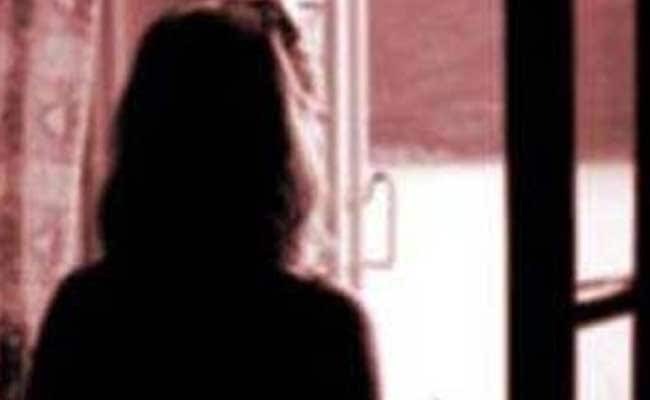 She told police that she had met the accused 15-20 days ago in Delhi and that they had promised her to arrange a meeting with a film and TV director in Mumbai, the police said. She met them on December 25 at a mall from where they took her to their flat where they raped her, they added. She informed the police on December 26, following which the three accused were arrested. Police were further investigating the matter.